For most of us, winter often means sitting by a fire drinking something warm and soothing, pulling on a cozy fleece or sweater, and eating rich and comforting food. 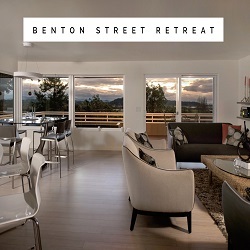 While it’s fine to do this at home, it’s a lot more fun to treat yourself to a winter getaway full of interesting things to do and in a charming setting. 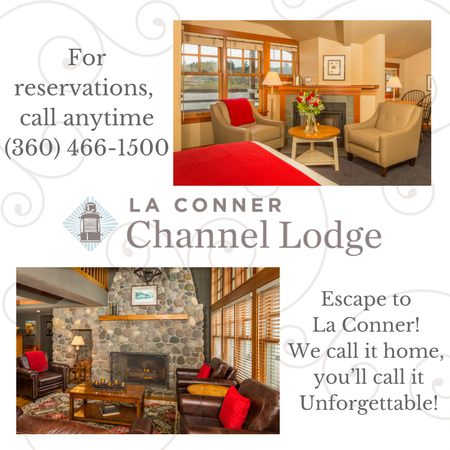 Here in La Conner, we know how to spoil you with a truly memorable winter getaway! They start arriving – small flock by small flock – in late October. And by early winter, the fields around La Conner can some days be full of hundreds of Snow Geese and Trumpeter Swans. It’s truly a majestic sight to witness this annual migratory stopover … and we’re so lucky to be able to share it with you, whether you’re a casual observer or professional photographer. We have several birding resources for you on our website. Birds often stay in our valley until late January/early February – but because they’re birds … well … we never know exactly what their plan is, or what field they’ll find the most interesting, on any given day. Be sure to stop by our Visitor Information Center for a bird identification brochure. 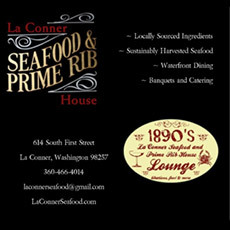 The first weekend in November you’ll find La Conner a perfect host for our annual Arts Alive! event. From Friday-Sunday, artists and art lovers come together to share their love of all things creative – from fine arts to textiles, watercolors to oils, wood and metal arts to stunning sculpture. 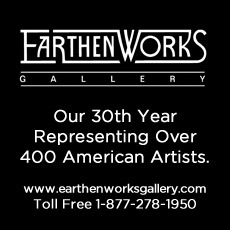 Visitors from Canada and across the U.S. treasure this peek into the heart and soul of some of the Northwest’s most talented artists. 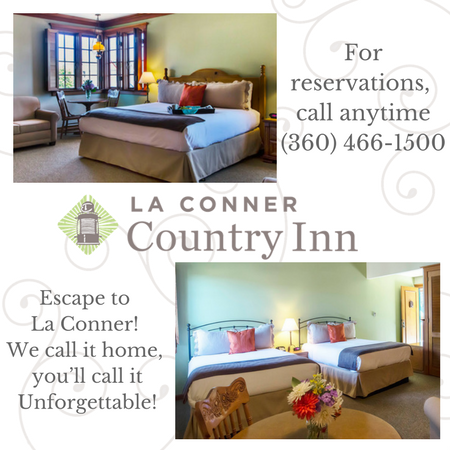 Be sure to make room reservations early as it’s a very busy weekend in La Conner! For us, the holidays really start on Thanksgiving morning with our annual Turkey Trot fun run. It’s a great way to burn calories BEFORE you eat your Thanksgiving dinner. 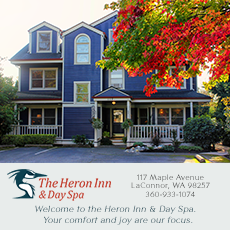 Once Thanksgiving is over, we always have a wide variety of holiday options for you. From shopping for one-of-a-kind gifts to a great lunch or dinner and cocoa nightcap, to a romantic weekend, you’ll find La Conner a perfect place to hang out. 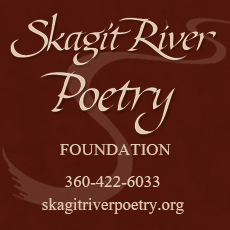 December is full of fun events! 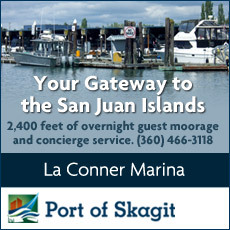 Our annual breakfast with Santa, community Christmas Tree Lighting Ceremony and lighted boat parade along the Swinomish Channel are all fun for the entire family – bring your kids, bring your grand kids, and be sure to bring your camera! 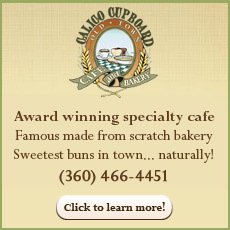 Dates change from year-to-year, so check our calendar for exact dates. 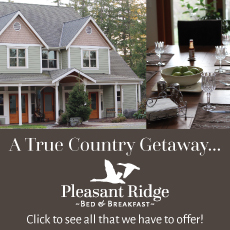 Visit the LC Blog – Winter Getaway for the latest events and happenings. 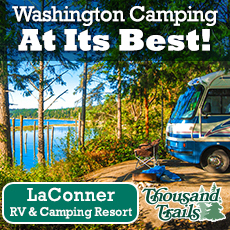 Whether you’re looking for a romantic winter getaway, an outdoor adventure winter getaway, or a family winter getaway, La Conner has all sorts of fun things to offer. Hope to see you this winter in La Conner! 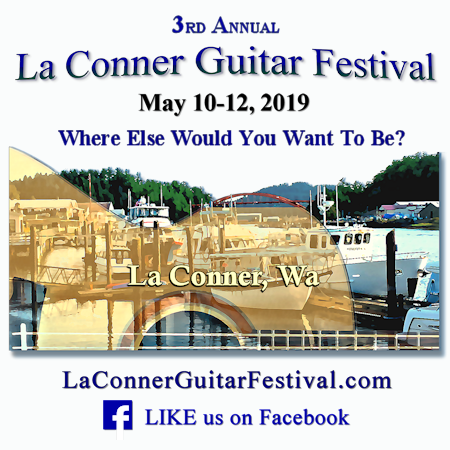 Participate or watch the kayakers and rowers race down the Swinomish Channel in La Conner for the Sound Rowers La Conner Race! Sound Rowers Open Water Rowing and Paddling Club is a volunteer, non-profit organization whose sole function is to sponsor human-powered boat racing for weekend and world class athletes. Race participants include Olympians and septuagenarians, and are roughly equal in numbers of kayakers and rowers, with a few canoeists and occasional exotic craft making regular appearances.